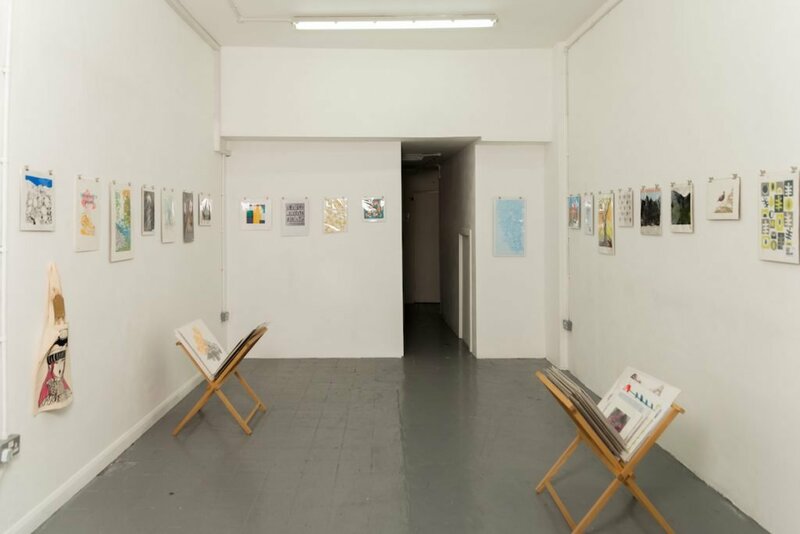 We are sad to announce the sudden passing of Ian Williams who was the very first member of Leeds Print Workshop, having joined us when we opened in October 2016. He was passionate about Leeds Print Workshop succeeding and made a generous donation to our initial crowd funding campaign. Although he was unable to use the workshop, when it came to renewing his membership he did so just to be part of our community. “I enjoy getting the regular email updates”, he said. 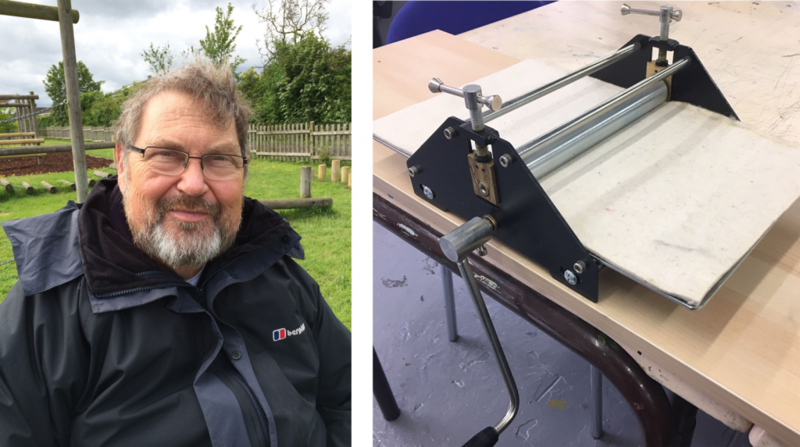 We’re grateful to his wife Janet, who has kindly donated us his small portable etching press. We have called it the Ian Williams Press and we will use it on our travels for external workshops and events.